Today I am introduce the easy tear tape for you. 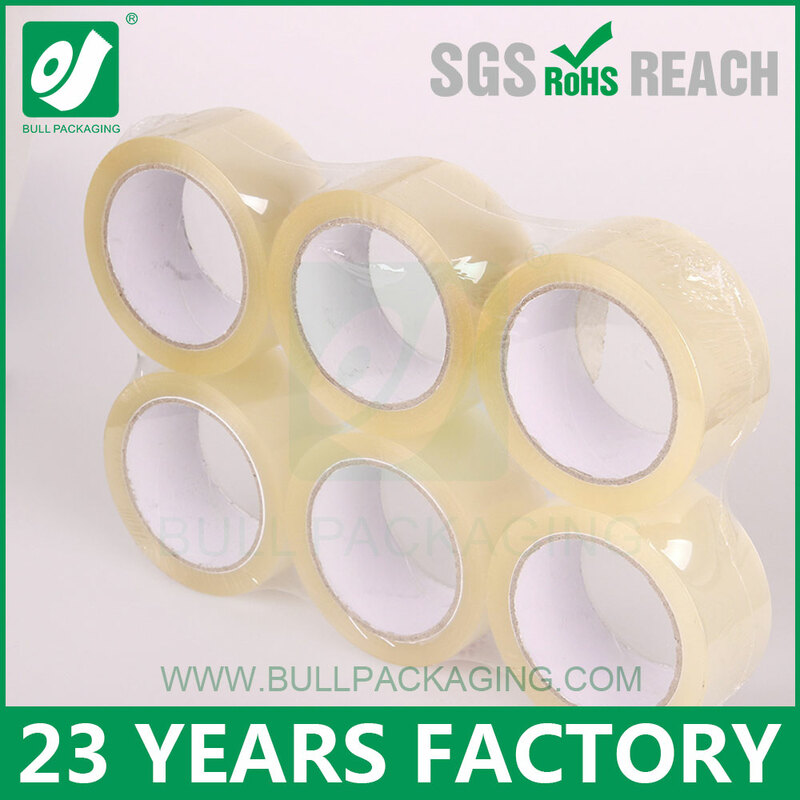 the easy tear tape we can cutting every size for tape. 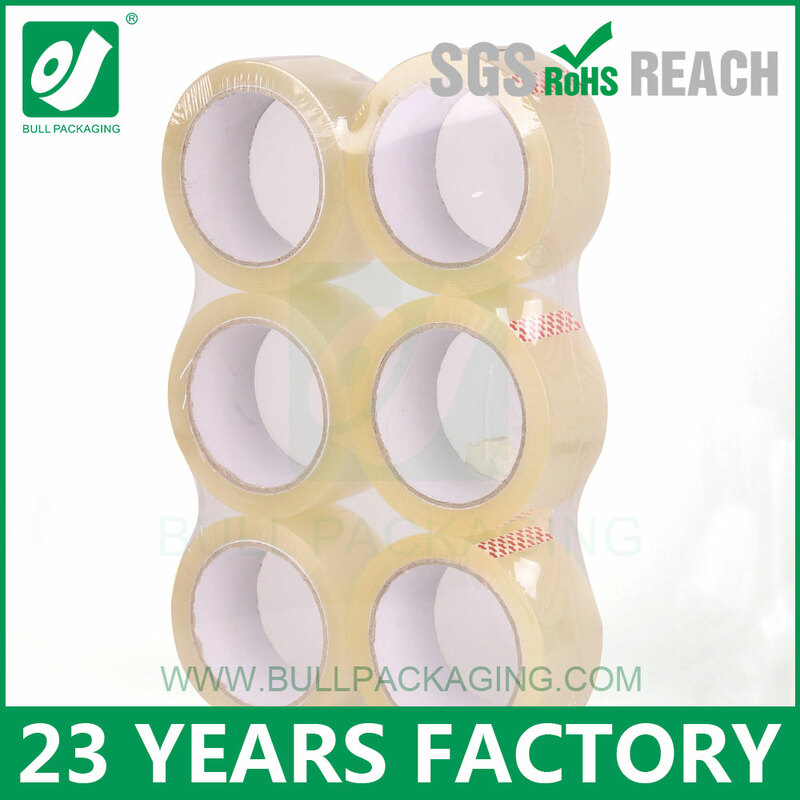 also including bopp stationery tape, bopp invisible tape, bopp packaging tape.